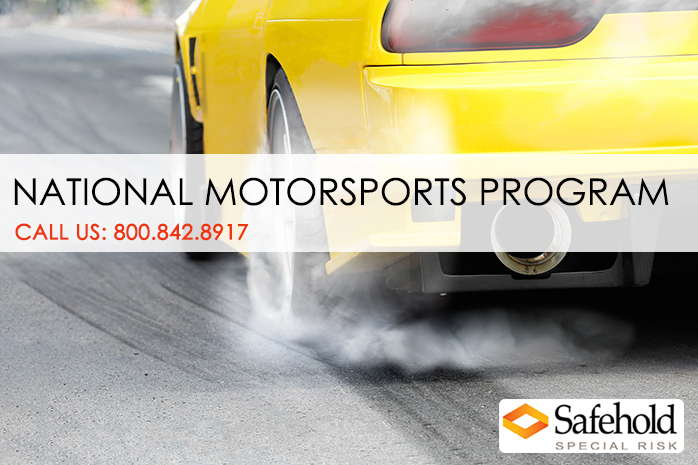 With decades of risk management experience in motorsports, we understand the industry’s unique exposures and insurance needs. As a managing general underwriter, we work on behalf of top-rated specialty carriers to handle insurance and related services to help organizers manage risk, control costs, and improve their financial positions. We offer participant primary and excess medical coverage, as well as other benefits for drivers, crews and other participants. Our team will help you administer claims from initial notice through settlement, including investigation, critical analysis, and litigation management.